Spaceflight creates a whole series of technical problems that require robust, reliable and practical solutions. 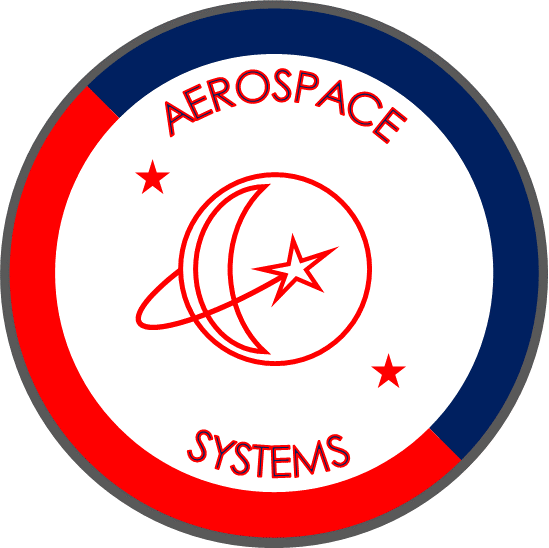 Since the first manned flight back in 1961, one of the principle aims of space systems development has been to reduce the risks involved to as near zero as possible. We are working on these systems with a view to improving existing systems available, while at the same time making significant advances and cost savings for future missions.